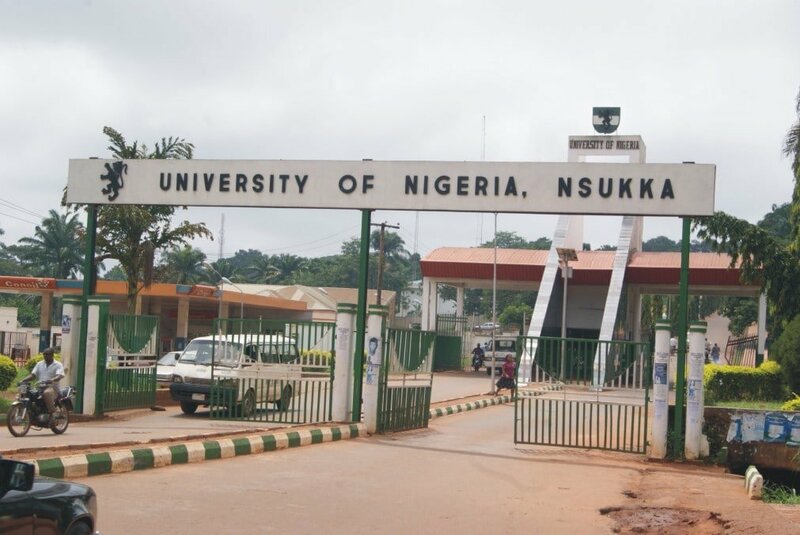 Prof. Uchenna Nwagha, Provost, College of Medicine, University of Nigeria Nsukka (UNN), disclosed on Monday that the Institution had concluded plans to establish a Medical Research Institute in Anambra state. The Provost disclosed this while addressing men of the press and which he also took them round the medical facilities at the institute. The proposed Institute would be managed in collaboration with Prof. Godwin Maduka who is a U.S based Director of the Las Vegas Pain Institute as reported by the News Agency of Nigeria (NAN). Maduka is an Anambra born philanthropist who hails from Umuchukwu community but resides in the U.S where he owns a Medical Centre, the largest pain treatment centre in Nevada. “Maduka is someone who believes that Nigeria has technocrats in all fields of life but only needed to be provided with quality tools to work in this part of the world. “He said that he was giving back to the society that made him so that quality medical care would be available for the low and high and more importantly to reduce the rush for medical attention outside the shore of the country,” the Provost said.